This week the Film Cap looks to the next Chris Nolan film. 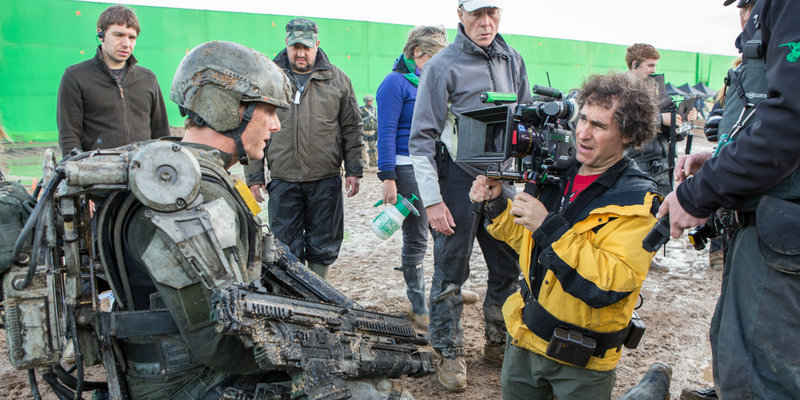 Doug Liman and Tom Cruise reunite for a new sci-fi film and Zach Snyder talks super hero films. I always like to start stateside and I have some things to say about the Last Night single character gimmick and the opening of a new cinema chain in Ghana. Feature on the site from this week include my lauding of the female involvement in GH cinema along with reviews of Jackie Chan’s Dragon Blade and the Gillian Flynn adaptation, Dark Places. Give the blog a follow too while your at it. Andy Boyo’s Last Night is still in GH theatres. See it if you can guys, support the industry. The hype surrounding the film’s release centred on the whole first time ever in GH single cast gimmick and hype is hype. I don’t begrudge whatever decisions the PR department took in the promotion of this film. The truth is Last Night technically isn’t a single character movie but I decided to let this point slide because I really didn’t care however the whole single character feature thing is being thrown about a little too much and historic tag just began to get on my nerves this week. 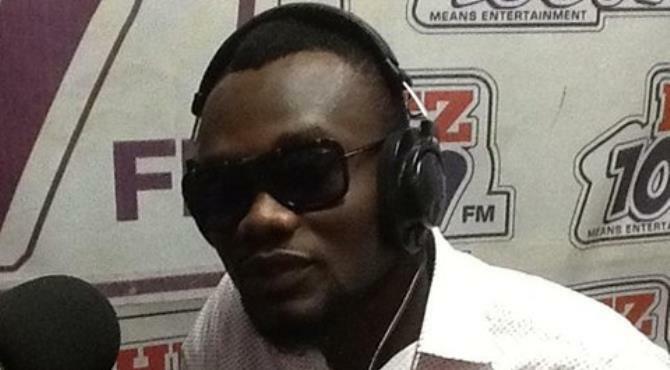 The film’s star, Prince David Osei, had some things to say to a certain Slocomb Francis Jamal who apparently starred in a short film, It Hurts, which also calls itself a single character film. Jamal in glorious pettiness, speaking on AM Pluzz, made it known to Osei he was the first Ghanaian to star in a single character film. “I was the first to do a short film of one cast, I hadn’t seen any other one cast film before the release of my one cast movie.”. Fair enough “undisputed” Osei but now it’s my time to be petty. Whilst it is true Osei features as the singular physical presence, he isn’t the only actor in the cast. I may have been hearing wrong but i’m quite sure he interacts with quite a number of people in this film, so much so that the single cast character claims become ludicrous as the film progresses. The other characters are heard via phone and play their part in moving this film forward. Indeed the best moments in Last Night arise out of the central characters interaction with the other CAST MEMBERS. It’s a bit insulting to the other actors to call this a film with one cast member to be honest. There I said it. I do petty too. Onto more relevant matters, the newest cinema in Ghana is Global Cinemas. They opened last week and finally we have some competition for the folks at Silverbird. Global cinemas are situated all the way at Weija and despite the lower ticket prices my Accra privilege means I probably still continue to frequent Silverbird who coincidently messed me up this week and for the second time this year. If Global charge 5 cedis a film then making a trip all the way to Weija could be worth it factoring in the transport and all but who am I kidding? It is still way too comfortable to make my way to the Silverbird in Accra and I’ll probably be doing just that. I never saw certain films being screened exclusively at the Weija Silverbird because it’s just too much of a tedious trip from general Accra. The competition is welcome nonetheless and if Global do well we could see more theatres springing up in Ghana with more cheaper prices too (isn’t that all audiences want really?). All that is left is the development of a more vibrant cinema going culture amongst Ghanaians and that will not be an easy barrier to overcome. I may take a trip to Weija though to check the place out. Christopher Nolan’s next film has been marked for 21 July 2017. Save the date Nolan fans. There are no details though. Nothing on a title, genre or even casting info but since it is being released in the summer I assume it is going to be a blockbuster of sorts. I could be wrong. Nolan’s last 2 films have been generally underwhelming. The Dark Knight Rises had too much John Blake and I absolutely hated John Blake whilst Interstellar just reminded me of the brilliance of Memento. Nolan is at that stage where he can do anything he wants essentially and get the money to back any project. I however long for him to return to a simpler feature akin to Following or Memento – films most of the Nolan fans I know haven’t heard off let alone seen. I feel like he should take a break from the special effect laden films despite how successful he’s been at elevating them. Maybe the “simpler’ projects aren’t in line with his ambition and I cannot fault him for that. His vision after all gifted us a GOAT in The Dark Knight so how dare a commoner like myself complain. Variety was this week reporting that the ultimate impossible white man himself, Tom Cruise has joined Doug Liman in developing the sci-fi action movie Luna Park. Liman has apparently been working on this film for years with actors like Chris Evans and Andrew Garfield linked to the lead role. Due to the projected high cost for the film earlier on (over $100 million), co-financiers Skydance Pictures and Paramount Pictures halted development before filming could begin. With Cruises involvement though, can investors say no? Luna Park revolves around a group of renegade employees who venture to the moon to steal an energy source. A high concept heist movie of sorts it appears. Liman and Cruise were behind one of the best Sci-Fi films in Edge of Tomorrow so I have confidence in the duo to pull something memorable off. Liman’s invention is more than welcome. Cruise, in the meantime, is working with director Edward Zwick on Jack Reacher 2 which will begin shooting this November with an October 2016 release date. Cruise has also voiced his intent to get Mission: Impossible 6 into production not too long thereafter, possibly as soon as summer 2016. Well I want a little more dynamism in superhero movies. Fatigue on my part for marvel movies has all but set in and I feel like DC is positioning themselves well in light of the Marvel fatigue offering projects with distinct tones. Peeps went a little bananas when the BvS trailer hit and I could see the potential substance dripping through the various compelling shots. 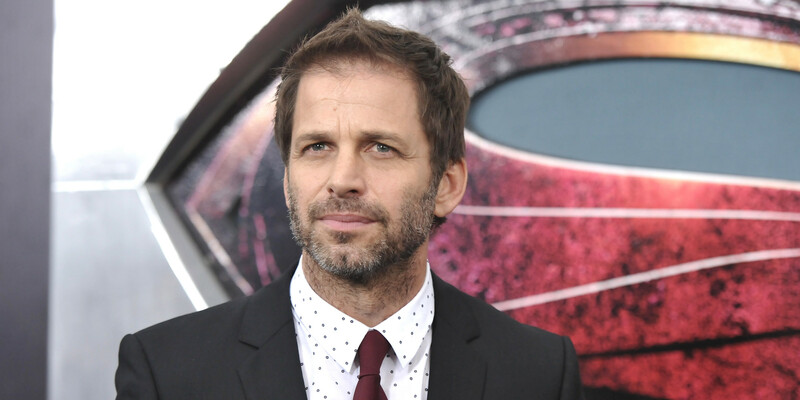 Snyder feels it’s important that his superhero movies focus on the drama and “the humanity of it.” Bruce Wayne and Clark Ken are “like Shakespearean characters” and “they have inherent drama built into their makeup” he said. BvS looks to be using the conflict of these iconic characters as conduit for a clash of ideologies and I welcome that level of depth that could see this film leave its mark. As for the death of the superhero genre vis a vis the Western, the departure from the mainstream could mean we see superhero versions akin exceptional films like Unforgiven, True Grit and 3: 10 to Yuma which came out following the apparent death of the Western genre. Now that’s not such a bad thing is it?